Take a trip to paradise with Pineapple Express! 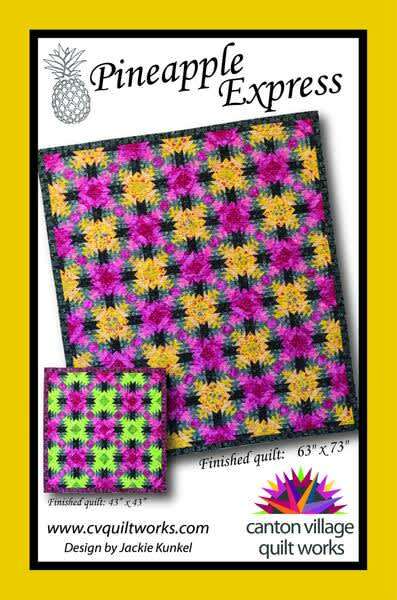 This quilt is easy and fun! It comes in two sizes, small 43" x 43" and large 63" x 73". The pattern comes with instructions for both sizes. 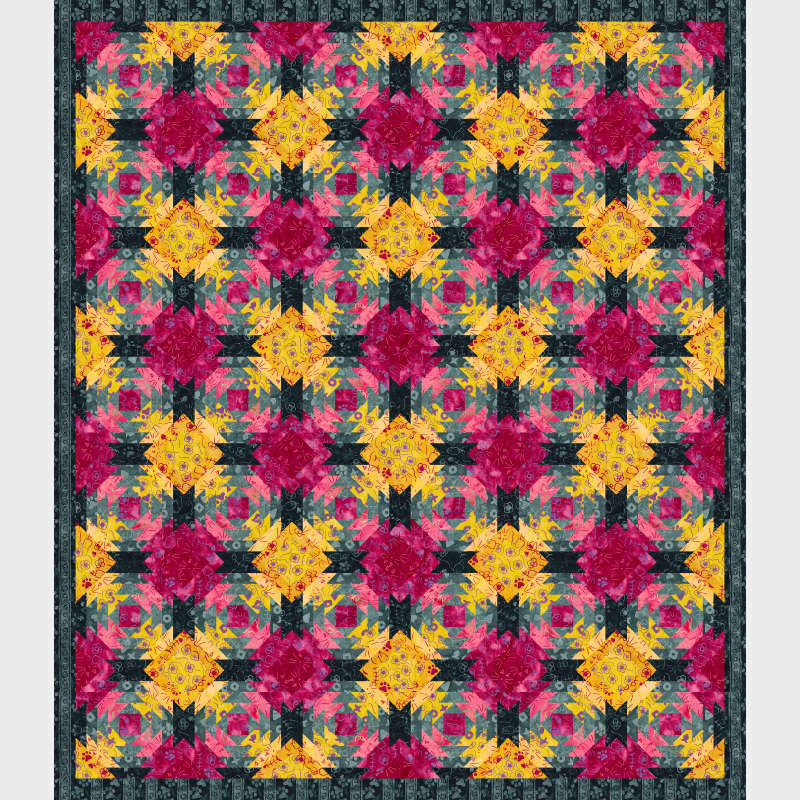 Customize your colorway for Pineapple Express in Quiltster and share your projects on Facebook!